In celebration of the SM Bowling’s 25th anniversary, SM Lifestyle Entertainment, Inc. launched the first ever SM Bowling Millionaire's Cup. This year, SM will be giving away over Php 5 Million in prizes, including P2 million and a car for the grand prize winner – the biggest prize in Philippine Bowling History! SM Lifestyle Entertainment Inc., the company that carries major brands such as SM Cinema, IMAX, Mall of Asia Arena, e-PLUS, and SM Skating Rink, brings you the SM Bowling and Leisure Center’s biggest and most competitive bowling tournament yet. To encourage the players of the preliminary rounds, the winner of the center finals will receive an initial P100,000. 1st runner up will receive P50,000 while 2nd and 3rd runner up will take home P25,000. During the championship, the top victor of the grandslam finals will receive a whopping P2,000,000 and a car. Subsequent winners will not go empty handed: 1st runner up will pocket P500,000, 2nd runner up will take home P250,000, 3rd runner up will earn P150,000, and the 5th to 16th place finisher will still receive P25,000 each. SM Bowling and Leisure Center is a one-stop entertainment hub that offers not only the best in bowling, but in billiards, games, and even KTV. Currently, the SM Bowling and Leisure Center has also launched the “Match Your Bowling Games with Free Food” promo, wherein bowlers will be given complimentary snacks in line with availing at least two games at the bowling and leisure center. Currently, SM Bowling has eight (8) branches in SM Fairview, SM North EDSA, SM Valenzuela, SM Mega Mall, SM South Mall, SM Mall of Asia, SM Cebu and SM Lanang Davao. 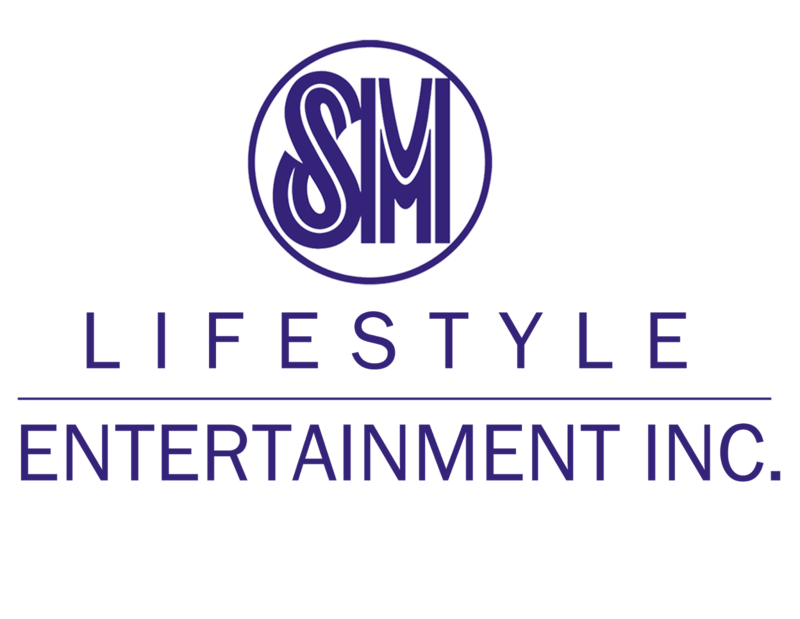 SM Lifestyle Entertainment Incorporated (SMLEI) is the lifestyle and entertainment solutions company of SM Prime Holdings Inc. that offers the best in movies, events, leisure and technology. Starting with SM Cinema, the largest cinema exhibitor in the country, as its sole marque, the company grew into 12 major brands. Currently tucked under its belt are brands such as SM Cinema, Director’s Club Cinema, IMAX Theatre, WM Cinemas, SM Skating Rink, SM Bowling and Leisure Center, Exploreum, Snack Time, e-PLUS Tap to Pay, e-PLUS Digital, and SM Tickets. SMLEI aims to promote bonding activities among Filipino families and friends, through entertainment and leisure facilities, while advocating the ease of use and personalized service created to complement the Filipino lifestyle. To find out further details on the biggest bowling competition, the SM Bowling Millionaires Cup, you may visit www.smbowling.com or contact the SM Bowling and Leisure Center at 862-7609 / 0917-8602850. + Follow me on Twitter and Facebook Page.